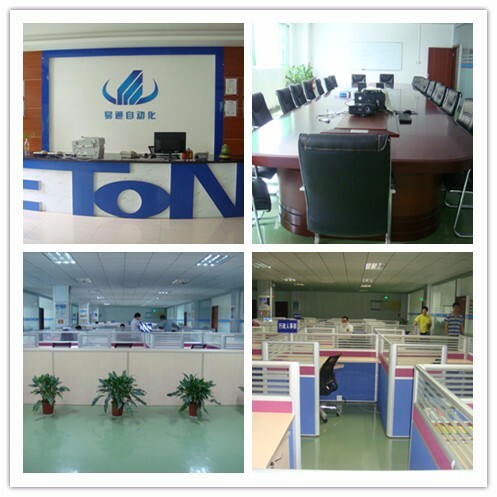 Apply to the SMT machine, PCB, LED hard light board and LED soft lamp strip etc. Apply to mounting LED 3014/3020/3528/5050/5730 etc. Apply to tube, bulb, strip, lamp, panel, ceiling light, down light, diaplay etc. Warranty: one year, offer the extended warranty service. Training how to install the machine, training how to operate the machine..
Company five level management policies: sincere business, focus on R&D, manufacturing intentions, considerate service, customer trust. Eton Mission: Professional, Excellent technology, Share the results. Eton goal: To create a national brand, build world-wide top brand Chinese enterprise. Leaders of smt pick and place machine industry, “National high-tech enterprise” certification. Previous: XF: Apply To Tube, Bulb, Panel Light, Down Light And Ect.